I understand that this application is not a binding agreement and that my band/act may or may not be selected to perform in the 2019 Rhythm & Q's Clash at the Crossroads Live Music Competition. 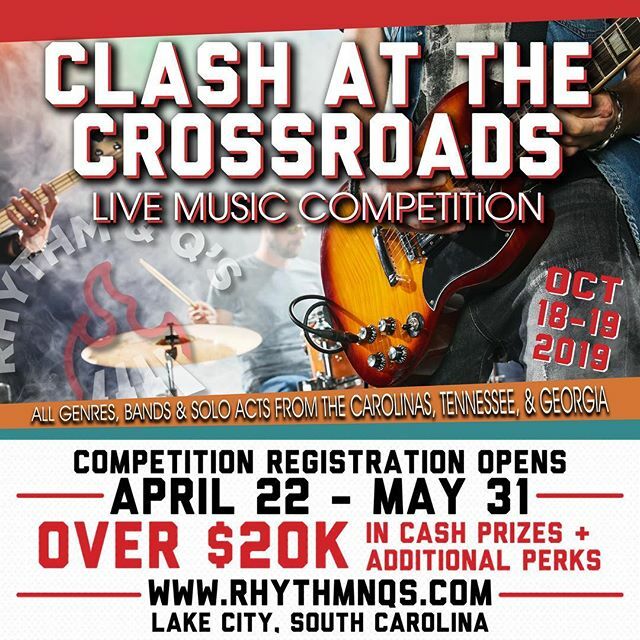 The 2019 Rhythm & Q’s Live Music Competition, “Clash at the Crossroads,” will be held on the Main Stage inside Festival Park at The ROB, 245 South Church Street, Lake City, South Carolina 29560. The Main Stage will be constructed as a covered, outdoor, “stageline” style stage. Dimensions for the stage are 24'x32'. Instrumental and vocal microphones, PA system, one drum kit, sound mixing, and appropriate lighting will be provided. It is the sole responsibility of each band/act to bring any and all other equipment/instruments they may require. The drum kit provided during the competition will be a Yamaha 5-Piece Custom. Cymbals will be provided; however, you may use your own if you choose. Bands/acts are responsible for any Clash at the Crossroads equipment damaged or lost during their set-up, set, or tear-down. Bands/acts must complete setup in twenty minutes or less. Untimeliness could result in point reductions for each minute late or disqualification. Bands/acts must complete breakdown in a timely manner of no more than five minutes. Untimeliness could result in point reductions for each minute late or disqualification. Stage hands will be onsite to help each band/act with their setup, set, and breakdown. The use of fire, fireworks, or pyrotechnics of any kind are strictly prohibited. 120 Volt AC power and three 20 AMP circuits will be available on the Main Stage. A Stage Manager will be on hand to keep the competition running smoothly. Applications for the Clash at the Crossroads Competition must be received ONLINE ONLY no later than 5:00 p.m. EST Friday, May 31, 2019. Only applications received on or before the deadline listed above will be considered for review. There is no fee to apply for the Clash at the Crossroads Competition. Eligible competitors must be from South Carolina, North Carolina, Georgia, or Tennessee and must be 18 years of age or older at the time of application submittal. The Clash at the Crossroads Competition is an outdoor, rain or shine event. Timeslots will be based on voter rankings. The band/act with the highest total number of votes will receive first pick. All personal and tow vehicles will be given a specified parking area no later than one week before the event. Clash at the Crossroads Competition is open to bands/acts of any musical genre. Bands/act must submit 3 high res photos of their band/act with their application. These photos must be in .jpeg form and be no more than 1 MB per photo. Each participant may only enter the Clash at the Crossroads Competition once. You may not enter the competition as part of a band and as a solo artist. Each band/act will be allowed a maximum of 20 minutes to perform. This performance must contain exactly TWO cover songs and THREE original songs. Original songs must be original to the name of the band/act registered on the attached entry form. Each band/act must have a vocalist involved in his/her performance and may not be limited to musical instrument(s) only. Each band/act must attach a link to their best single (Youtube, Vimeo, etc.). This may be a cover or original. Top 20 notified finalists will be required to submit a proposed song set list with lyrics, to include TWO originals and THREE cover songs. Information about the submital of the proposed song set list will be given after July 1, 2019. Please note that two original songs must be performed during your on stage performance and must be preapproved. Once contacted, all top 20 finalists will be required to submit a stage plot. Dimensions for the stage are 32’x24’ with a stationary drumkit at center back. Note that the drumkit may not be moved. Each band/act will be given a time that they are required to arrive for their 30-minute sound check. Failure to do so will result in up to a 10-point reduction from your band’s/act’s final score (one point for each minute late). These times will be assigned at least one week before the event. Bands/acts are only permitted to perform the preapproved list of songs, lyrics, and subject matter during the Rhythm & Q’s event. The overall performance, actions, and dress of the bands/acts accepted into the Clash at the Crossroads Competition must be family-friendly in nature and may not contain overly explicit and/or offensive lyrics/representations. Any distasteful behavior and/or damage to the stage, equipment, or Festival Park area will result in an automatic disqualification and possible legal action. The head contact listed on the Clash at the Crossroads Application will be held responsible for the conduct of his/her band/act members. Assignment or transfer of accepted entry is not permitted. Bands/acts are prohibited to trade/switch their designated timeslots with other bands. Clash at the Crossroads Live Music Competition will begin at 1:00 p.m. Saturday, October 19, 2019 on the Main Stage. Clash at the Crossroads Live Music Competition will end no later than 5:30 p.m. on Saturday, October 19, 2019 on the Main Stage. Winners of the 2019 Clash at the Crossroads Live Music Competition will be announced during the Rhythm & Q’s Awards Ceremony on the Main Stage at approximately 6:00 p.m. Saturday, October 19, 2019. The Lake City Creative Alliance has the right to accept or reject any application, without explanation, for any reason. 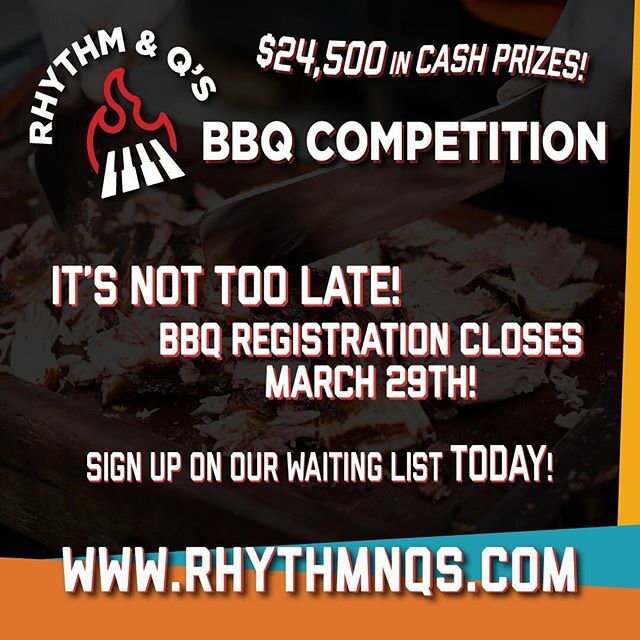 Each application received by the application deadline will be reviewed by the 2019 Rhythm & Q’s Clash at the Crossroads Live Music Competition Selection Panel. The Selection Panel will review all submissions and provide the Lake City Creative Alliance with a Top 20 list of bands/acts, in numerical ranking order, who are in accordance with all rules and regulations, specifications, and overall vision as defined in this document and by the Lake City Creative Alliance. 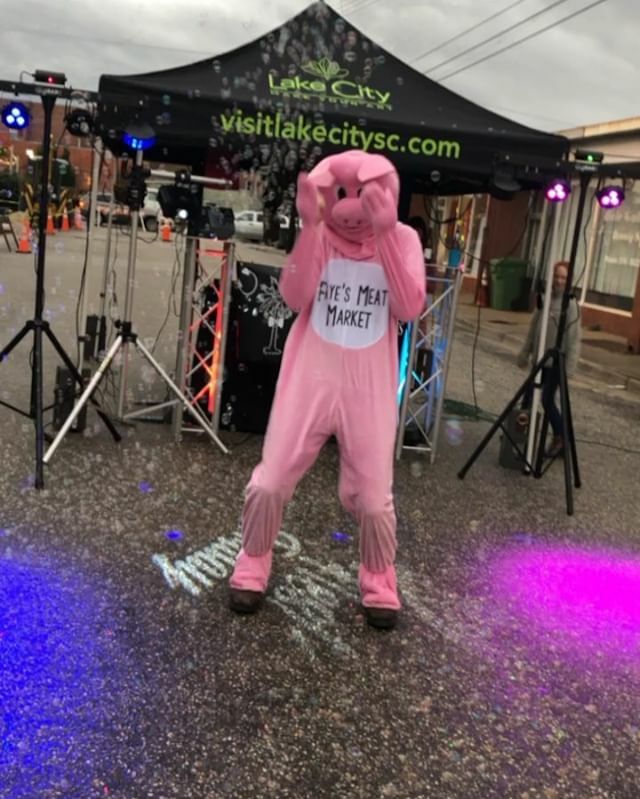 The Lake City Creative Alliance will contact the provided Top 20 bands/act on or before 5:00 p.m. Monday, July 1, 2019 to inform them of their placement in the competition. Only those Top 20 bands/act will be invited to participate in the next round of the competition. 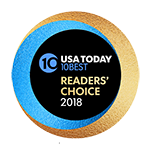 The Top 20 notified finalists will have until 5:00 p.m. Wednesday, July 3, 2019 to confirm their interest and provide any additional information to the Lake City Creative Alliance in order to advance to the next round in the competition. In the event a band/act is unable to participate in the 2019 Rhythm & Q’s Clash at the Crossroads Live Music Competition, a member of the Lake City Creative Alliance will notify, in numerical ranking order, the next band/act from a first-come-first-served Waiting List. The confirmed Top 20 list of performers will be listed on our website (http://www.rhythmnqs.com) and ONLINE ONLY voting will begin on Monday, July 8, 2019 by 5:00 p.m. It is vital for bands/acts listed as a Top 20 finalist to encourage and promote voting for themselves and the competition via a link to the voting page on the http://www.rhythmnqs.com website. Such a link will be provided to you by the Lake City Creative Alliance. Online voting will end at 5:00 p.m. Thursday, August 1, 2019. 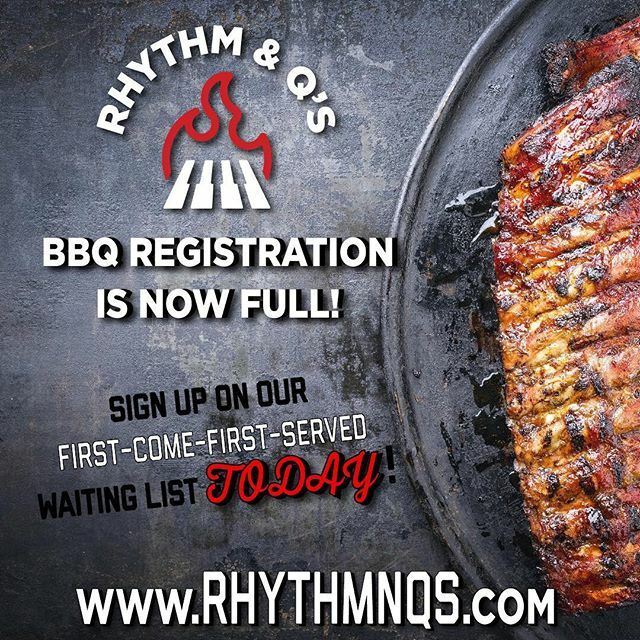 The six (6) bands who receive the most online votes, via our website only, will be invited to compete in the 2019 Rhythm & Q’s Clash at the Crossroads Live Music Competition. The performing six bands/acts will be notified of their acceptance in the competition on or before 5:00 p.m. Wednesday, August 7, 2019. Bands/acts are prohibited to disclose the results of the competition until such results are posted online via our website on Friday, August 9, 2019. Disclosure of the results could warrant disqualification from the competition. In the event a Top 6 band/act is unable to participate in the 2019 Rhythm & Q’s Clash at the Crossroads Live Music Competition, a member of the Lake City Creative Alliance will notify, in numerical ranking order, the next band/act from the Waiting List. a. Drew’s Dream Package 1: Friday night Opening Act, qualifying recipient to perform on the Main Stage inside Festival Park at 7:30 p.m. – 8:30 p.m. on October 18, 2019. This performer will receive a cash prize in the amount of $1,500.00. b. Drew’s Dream Package 2: Friday night Headlining Act, qualifying recipient to perform on the Main Stage inside Festival Park from 8:45 p.m. – 10:00 p.m. on October 18, 2019. This performer will receive a cash prize in the amount of $2,000.00. c. Drew’s Dream Package 3: Saturday’s Clash at the Crossroads Live Music Competition Opener, qualifying recipient to perform on the Main Stage inside Festival Park from 1:00 p.m. – 1:30 p.m. on Saturday, October 19, 2019. This performer will receive a cash prize in the amount of $1,500.00. These 3 additional bands/acts must follow the same Rules and Regulations as outlined above. Should a band/act accept a position to participate as a Drew’s Dream performer, they will no longer qualify to be an alternate band in the Clash at the Crossroads Live Music Competition. By participating in the 2019 Lake City Creative Alliance Rhythm & Q’s Clash at the Crossroads Live Music Competition, I agree to abide by the official Rules and Regulations and to all decisions of the Lake City Creative Alliance which are final and binding in all respects. I also acknowledge and consent to allow the Lake City Creative Alliance the right to use my name, likeness, pictures, portraits, voice, biographical information, and written or oral statements for advertising and promotional purposes without consideration for compensation to me unless required by law. I represent that I am a legal resident of the U.S. and am 18 years of age or older as of the date and time of this submission. ‍Contestants agree to indemnify and hold Lake City Creative Alliance, the event committee, its employees, agents, directors, officers, and volunteers harmless from any and all claims made against same, including without limitation, all costs, liabilities, judgements, expenses, damage, or reasonable attorneys’ fees arising out of or in connection with (1) any structures erected by contestant(s), (2) any apparatus, equipment, or personal property used by the contestant(s), (3) any negligent or reckless acts or omissions by or on behalf of contestant(s), its agents, invitees, participants, representatives, employees, servants, and assigns, and (4) any claims made on account of or resulting from contestant’s participation in the contest. By typing my name below, I acknowledge that I have read the Rules, Regulations, and Information outlining the competition rules and eligibility requirements and I attest that all information included in the application and business concept description are true and accurate.